It is 1 day left before Tiomila. Relays are the very special event in any sport and there are some regularities in Relays. My runners won twice Tiomila - in 2012 (women and men class). 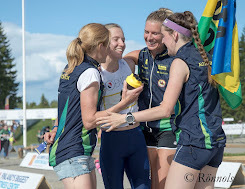 In this post I will keep focus mainly in women Relay. 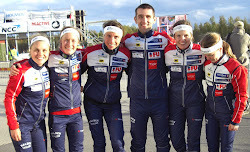 In case if you are not coach from Nydalen SK, then you have to find top girl for the last leg. 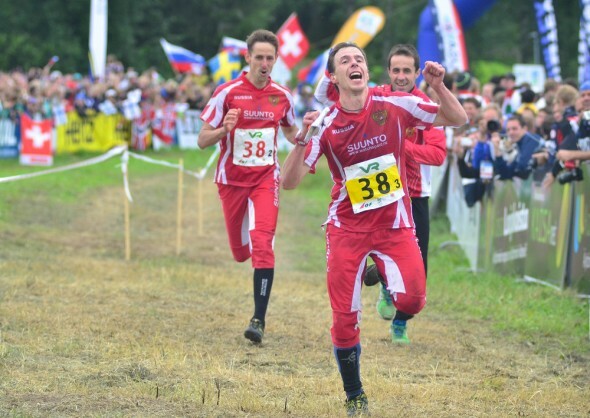 In men class it is possible to win Relay with stable balanced team and only 1-2 top runners (among 10), but in women class this factor is decisive! The option for second last leg is depend on resources of team. In case when there is only one strong girl in the team then you have to put some physically strong girl with task keep contact (or use backs of other runners to close gap before the leading group). In any case for such terrain like this year it is almost impossible to make gap before the second last leg. If your team has enough top girls it is possible to try to make a gap. Push through the green (where low visibility) or try to change speed at the moment of pack formation spread out (during long legs). Of course runner has to be prepared for this task. Otherwise it is high risk to make mistake during such escape. Coaching rule number 2: "Everyone in the team are fighting against Simone". That means that you have to make gap from Tissaren runners. Does not matter that you came to the finish not in front and some weak clubs are still in front of you. Matter is to bring last leg runner comfortable gap in front of main competitors (especially Simone). Of course, now Simone is not so extremely strong like during 2012. But still you have to keep focus on progression of few teams with World best athletes at the last leg. This year I would recommend to keep attention for progression of Domnarvets GOIF, OK Tisaren, OK Linne, Leksands OK, and Jarla Orientering (see my forecasting about best 20 teams below). Coaching rule number 3: 'Use specialist of mass-start for first leg' First leg with more then hundred girls is pretty special! It is too stressful, speed is high, there are a lot of girls in the forest, etc. Many top teams lost A LOT during first leg. 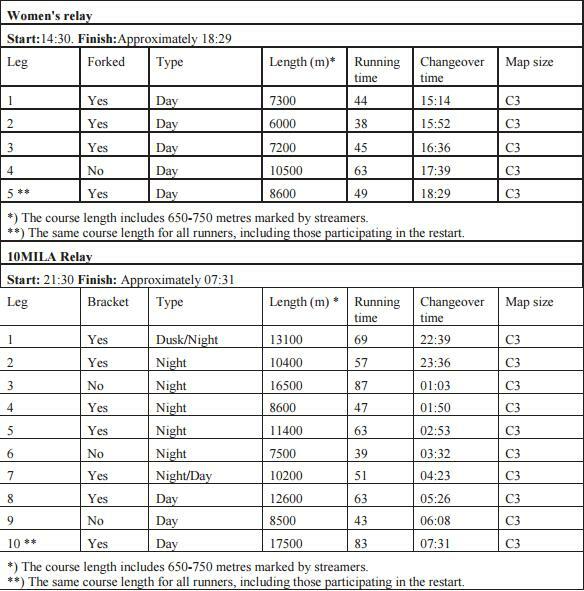 In men class it is crucial (it is extremely difficult to close 3-4 minutes gap; in women class it is possible, but still it is better to avoid time lost early in the race). Girl for the first leg should be really strong! That guarantees keeping control with leading group. 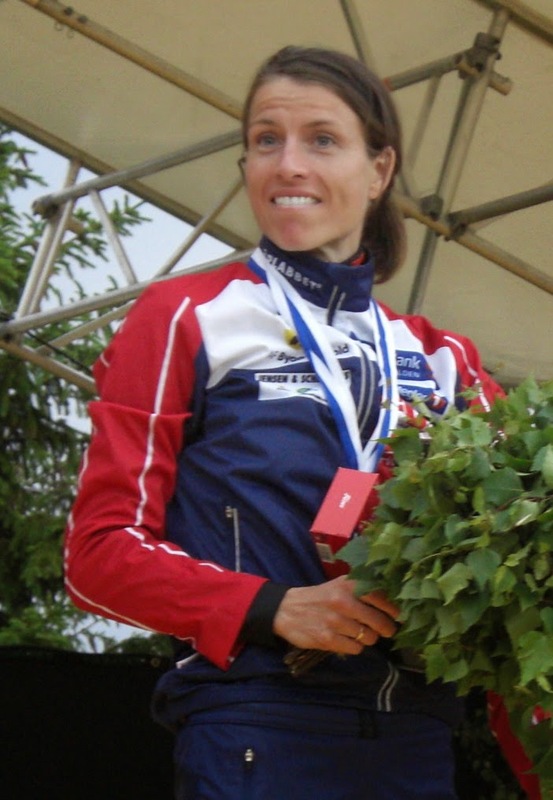 E.g., I remember that Galina lost at the one control 2 minutes (Venla 2011), but then she pushed really hard and used backs of other runners and came 3rd to the finish, just few second behind of the first one. Not everyone is suitable for first leg, it is better to prepare runner for first leg in advance. 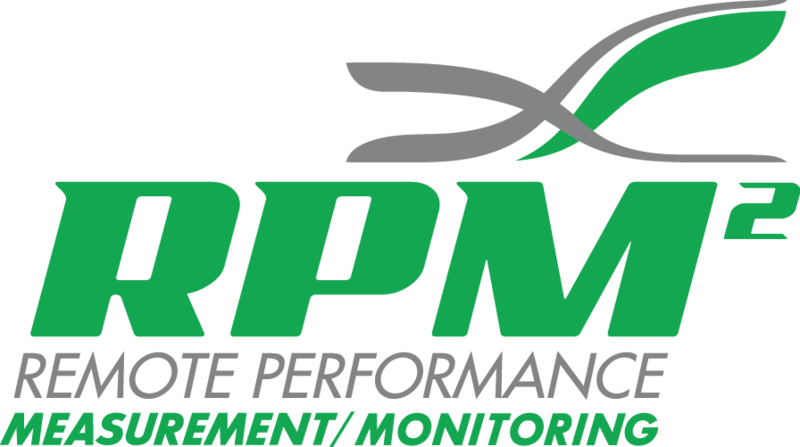 Coaching rule number 4: 'Individual skills development is more important then so called Relay-type-training'. 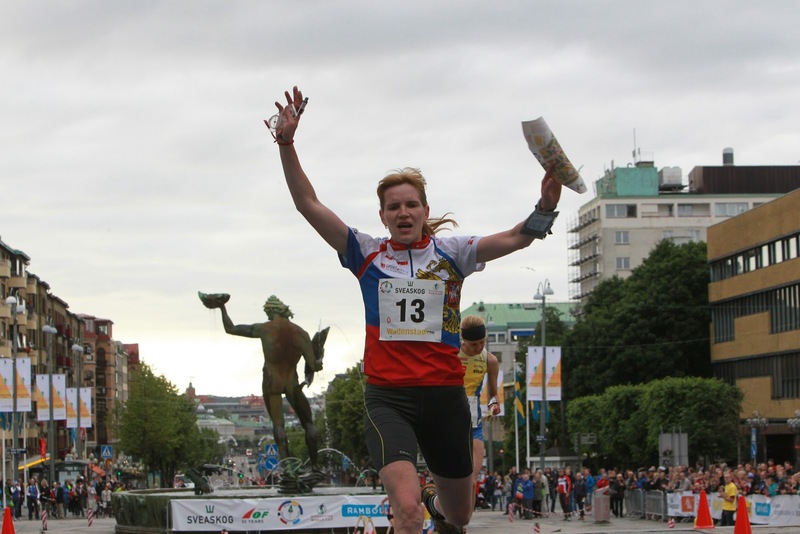 Orienteering is not game sport like a football or volleyball. 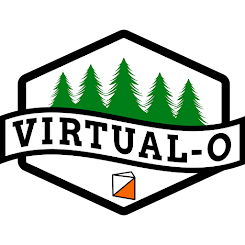 You are mainly alone in the forest (except first leg, of course) and can not use assistance from other runners of your team (may be only at 25-manna multi-legs). 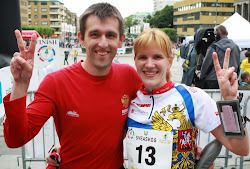 One of the best Relay runner in modern Orienteering - Tatiana Ryabkina - has never used any Relay training. She has invested her time and effort for individual skill development. In my opinion you have to use different Relay-intervals, mass-starts and so on primary before big Relays. Main part of preparation should be focused on individual skills development. And Relay types of training just transform your skills for specific situations. 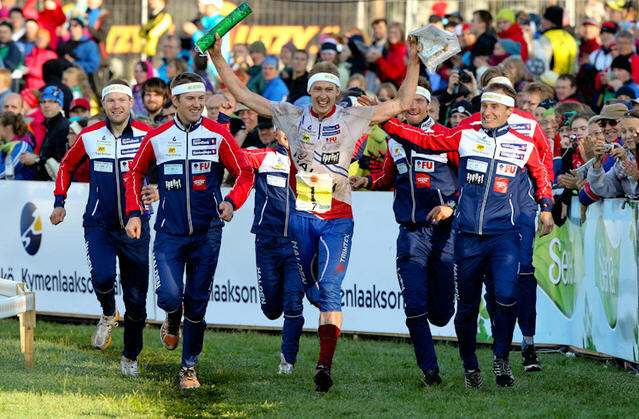 Like a main coach in Halden SK (2011-2012) I followed this rule: Main priority was to develop runners and when Tiomila/Jukola are coming then gradually changing focus to chasing/mass-starts/stress training. 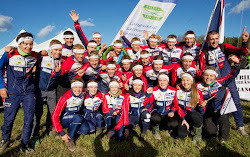 NM-natt 2012 competition with mass-start (junior class). NO ONE CHECKED THE COMPASS AND NO ONE MADE OWN DECISION. They just followed the leader with broken compass (you can see GPS of few runners, actually there was a long line of runners). Coaching rule number 6: 'Develop finish abilities of your runners' It is not so often we can see finish fighting for victory (it is decided in the forest), but for last leg runner good speed capacity gives some extra-confidence. And other members of your team can make small gaps at the end of each legs. This brings additional challenge for chasing teams. 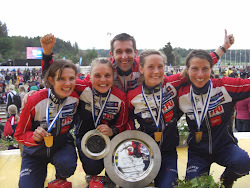 We made a lot of trainings to develop this ability in Halden. 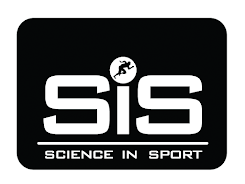 Coaching rule number 7: 'Adopt injury and sickness prevention program for every one' There are a lot of options to achieve this (invite me for lecture if you wants to know all details). For success at Tiomila it is essential! 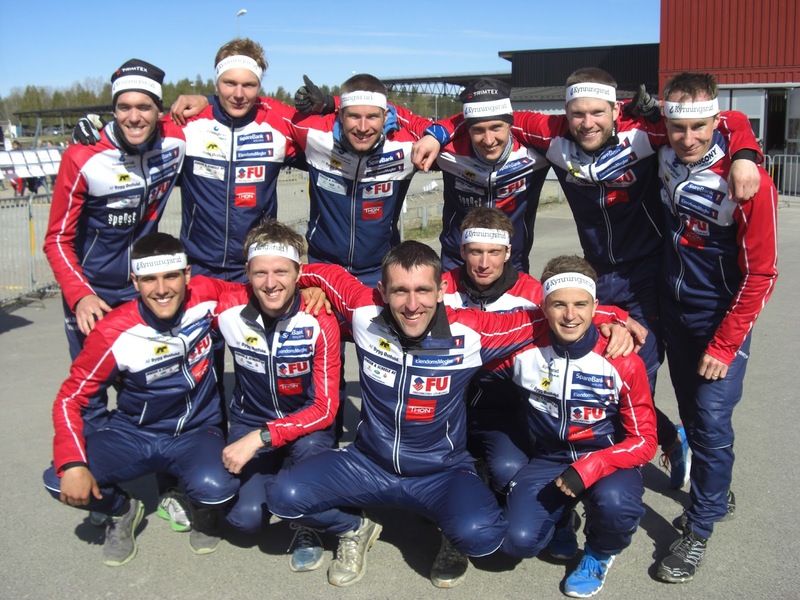 Actually my first task like a main coach in Halden SK was to make everything to prevent injuries of my runners. I guess that this task has been achieved. This is not the full list of my rules. Follow our blog to read the rest. 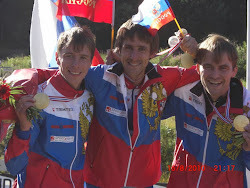 As for perspectives of amazing Dream Team - Nightfoxes International - in men Relay. My prediction is top-80. But I sympathize to this project and I would be happy to see better result. IOF ranking: Are there no more zero points?..